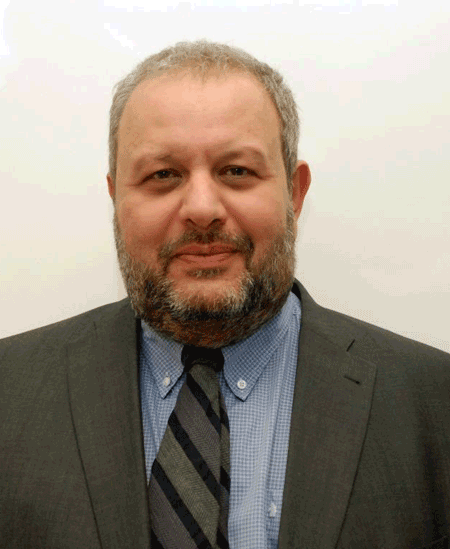 Dr. PETROS PAPACHRISTOU (HYGEIA Group IT Manager) holds a degree in Production & Management Engineering from the University of Crete and a PhD in Electrical & Electronic Engineering from the University of Surrey, UK. He worked as a researcher at the University of Surrey Centre for Vision, Speech and Signal Processing, and as a Special Scientist for Geographic Information Systems & Satellite Remote Sensing at St. Petersburg State Polytechnical University, Russia. From 1996 to 1999, he worked as Director of the Geographic Information System Division at Epsilon, while from 1999 to 2010 he worked as Research & Technology Director at ATKOSoft, specializing in national and international medical IT, telemedicine and social security projects. From 2011 to 2014, he was the Head of the Healthcare Project Team at SingularLogic. He has been working at HYGEIA SA since July 2014.